Now there a concept of a textile-based display technology that is washable and does not require an external power source, paving the way for smart clothes. When we think about clothes, they are usually formed with textiles and have to be both wearable and washable for daily use. However, smart clothing has had a problem with its power sources and moisture permeability, which ca essential for their reliability. The conventional encapsulation barrier is sufficient for normal environments. However, it loses its characteristics in aqueous environments, such as water. It limits the commercialisation of wearing displays that must operate even on rainy days or after washing. 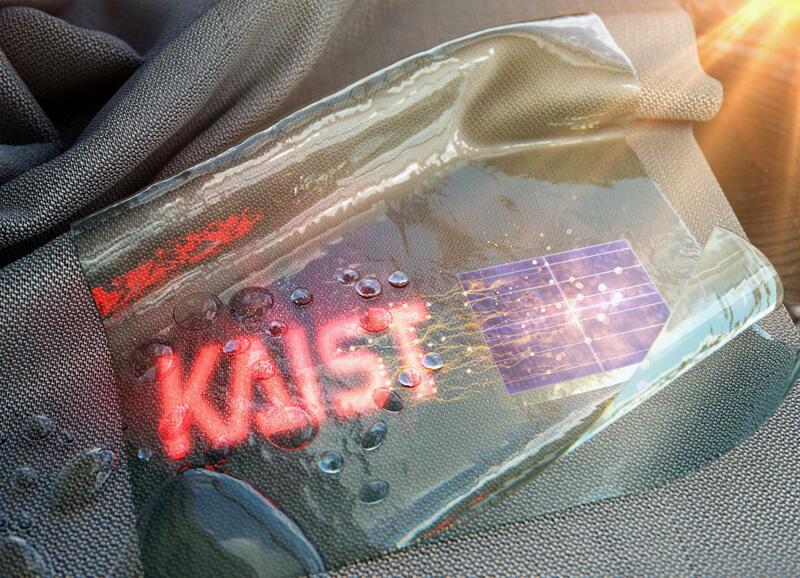 With this encapsulation technology, the team confirmed that textile-based wearing display modules including PSCs (polymer solar cells), OLEDs (organic light emitting diodes), and the proposed encapsulation barrier exhibited little change in characteristics even after 20 washings with 10-minute cycles. Moreover, the encapsulated device operated stably with a low curvature radius of three millimetres and boasted high reliability. Importantly, this wearable electronic device in daily life can save energy through a self-powered system. 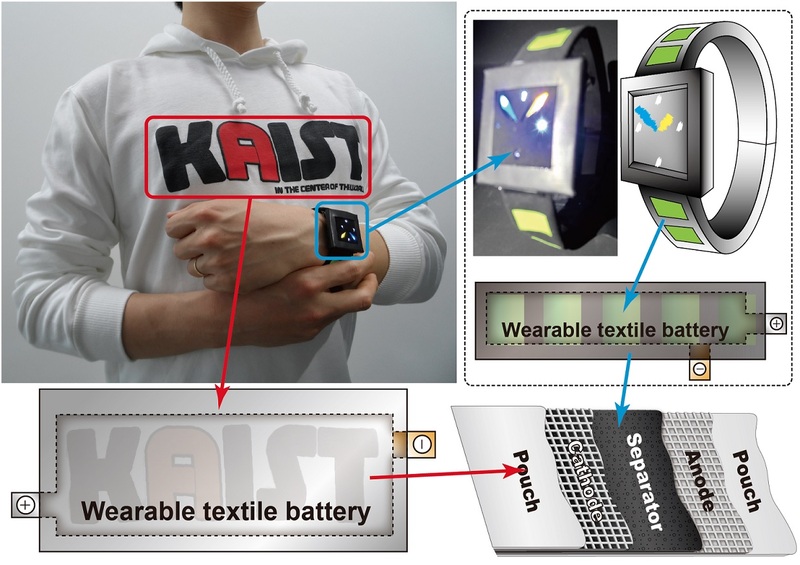 "I could say that this research realised a truly washable wearable electronic module in the sense that it uses daily wearable textiles instead of the plastic used in conventional wearable electronic devices," said Choi. "Saving energy with PSCs, it can be self-powered, using nature-friendly solar energy, and washed. I believe that it has paved the way for a 'true-meaning wearable display' that can be formed on textile, beyond the attachable form of wearable technology," he said.